Pioneers in the industry, we offer personalized coffee mug from India. 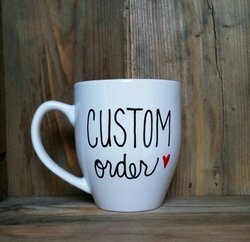 Pioneers in this industry, we are offering a wide range of Personalized Coffee Mug. It is easy to use and carry.